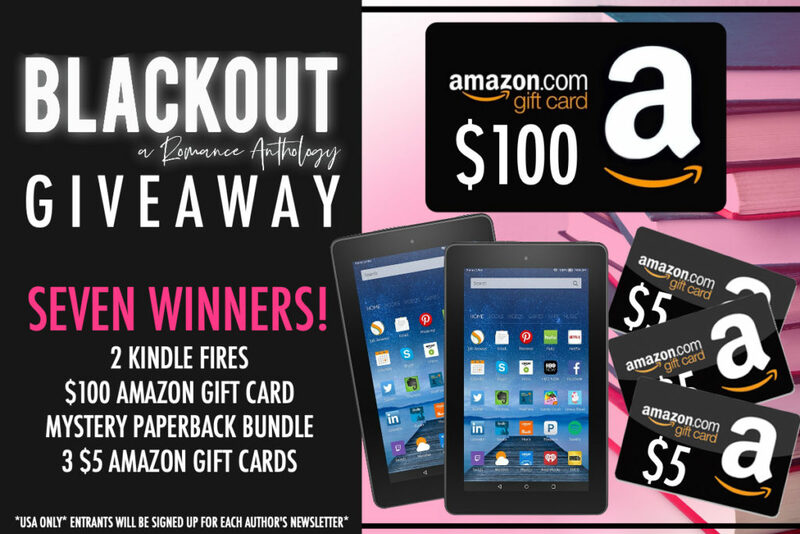 Preorder Blitz of Blackout: A Romance Anthology! 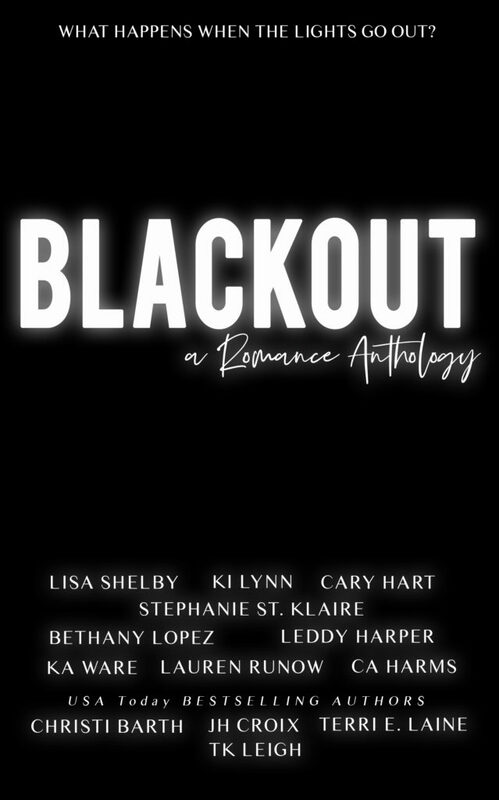 BLACKOUT: A Romance Anthology IS COMING ON APRIL 2nd! Want more info? 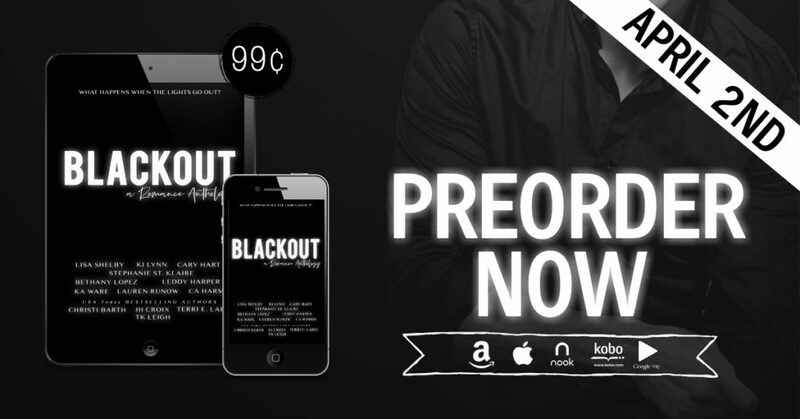 Stay tuned to the Private Party Book Club!